Mr. Bliss was a musician in the renowned Frank Johnson’s Band. Gary B. Nash, Forging Freedom: The Formation of Philadelphia’s Black Community 1720-1840, p. 151. 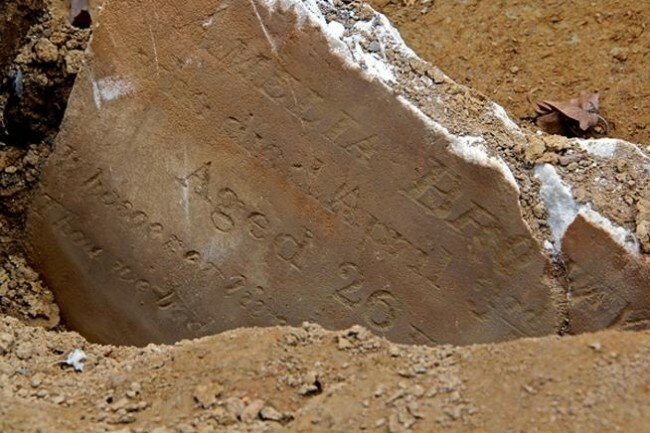 ← The 7-month-old Sloan child died this date, March 11th, in 1845 and was buried at Bethel Burying Ground.